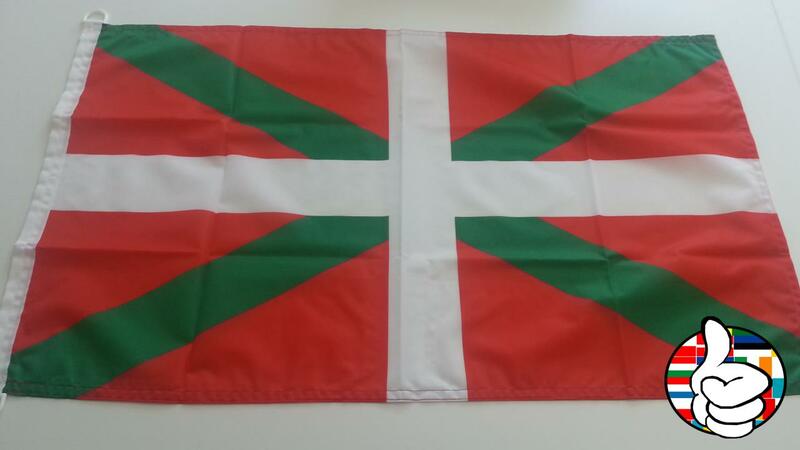 Flag of Basque available in 100% Polyester fabric and various measures from 060X100 to 150x300. Particularly suitable for outdoor use and manufactured in European union. 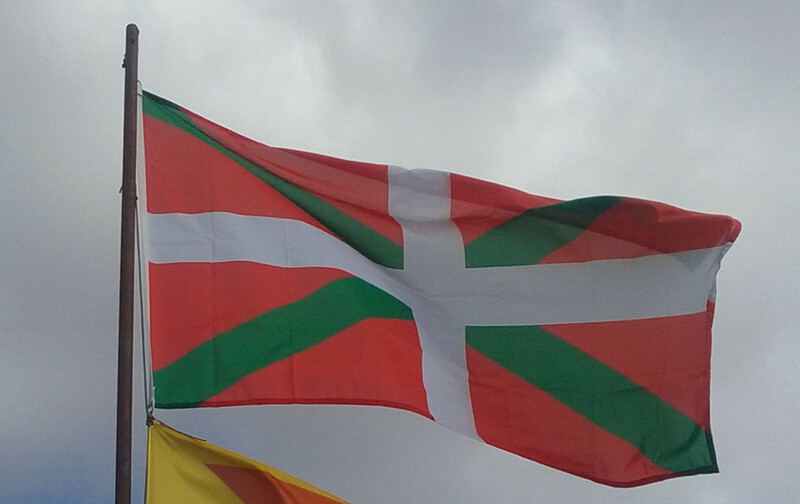 Average rating Flag Basque: 4.67 arround 5 stars. Based in a total of 36 verified customer reviews. 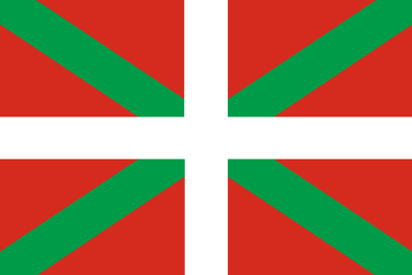 AYUNTAMIENTO DE MORGA made his purchase on 23/01/2019. Raul made his purchase on 16/08/2018. José Mª made his purchase on 22/05/2018. TecnoClub Elburgo made his purchase on 18/05/2018. 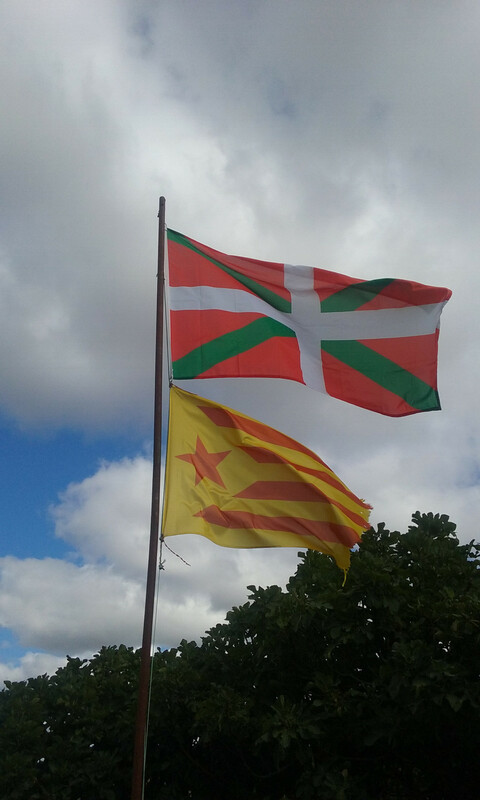 Nerea made his purchase on 30/03/2018.